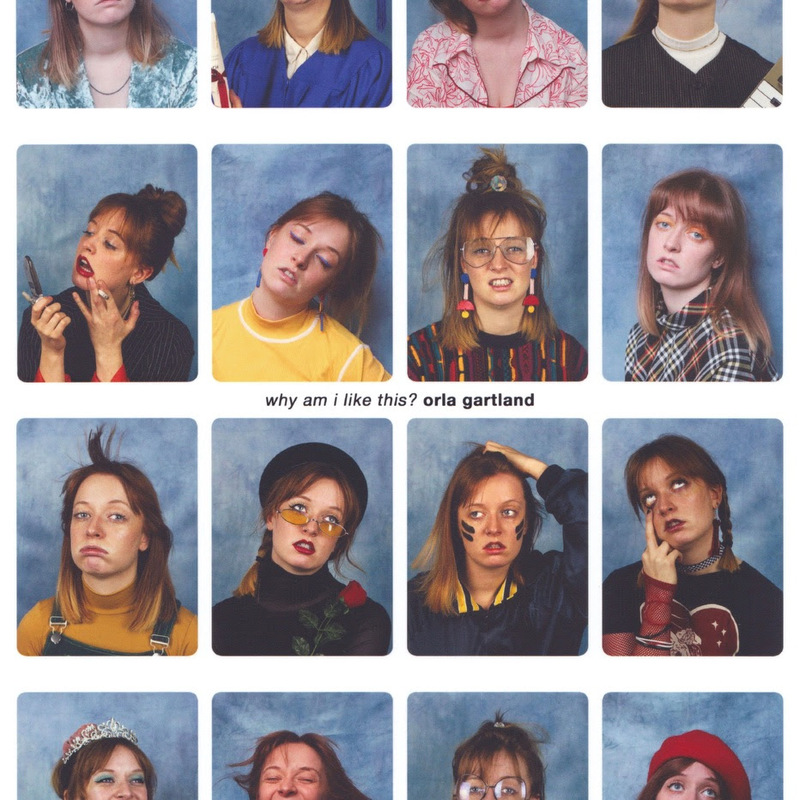 Orla Gartland has announced a new EP. ‘Why Am I Like This?’ is due for release on May 24, following her stretch of UK and Ireland tour dates in April. 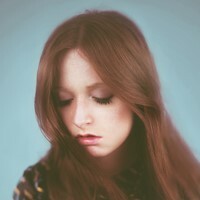 Click here to compare & buy Orla Gartland Tickets at Stereoboard.com. Orla Gartland has announced shows in the UK and Ireland for April. 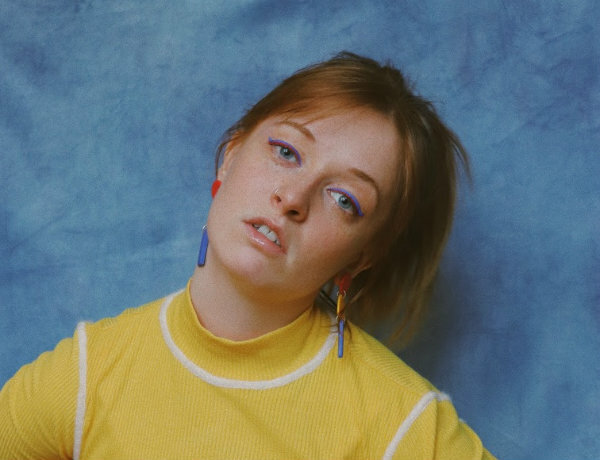 Orla Gartland has lined up a series of UK headline shows for early next year.